Ohhh what a beautiful site! Van Bortel Chevrolet Now Open! Van Bortel Chevrolet is now open!!!! We have purchased McLouth Chevrolet in Macedon, NY and are now open as Van Bortel Chevrolet in the same location! Come out to Van Bortel Chevrolet for the “No Dicker Sticker” pricing that you know and love from Van Bortel Ford and Van Bortel Subaru! We are excited to add another brand to our group of dealerships and cannot wait to sell and service the great line of Chevrolet vehicles! 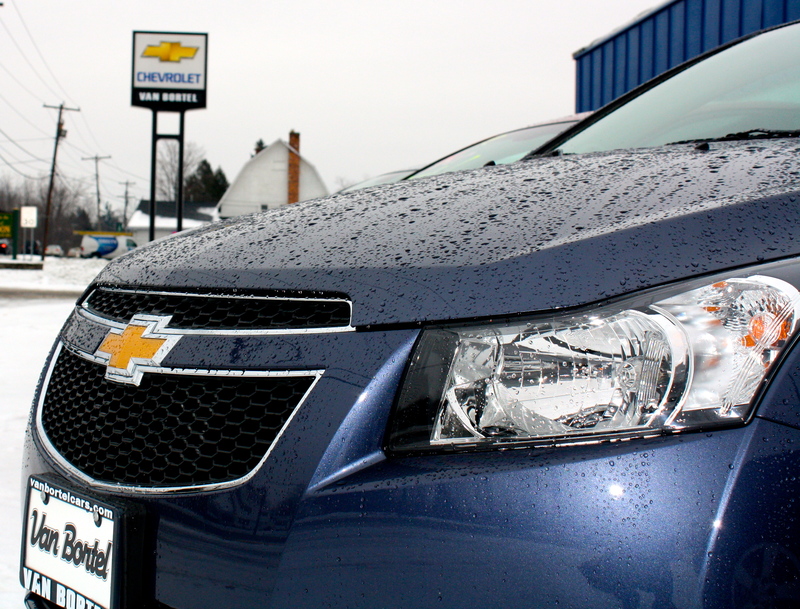 Follow this blog for updates about Van Bortel Chevrolet and Chevrolet vehicles!